Ultimate Blog Party 2012:Welcome to The Fab Girls! 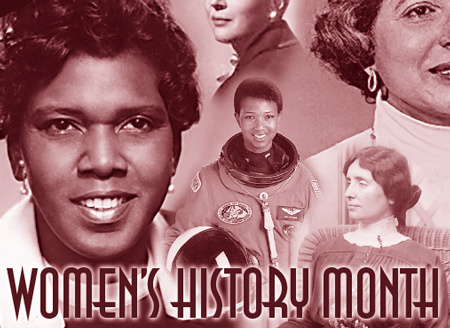 It’s still Women’s History Month! The Fab Girls didn’t exist when Chef Danielle Sanders became the first FAB chef to win the Food Network’s show ‘Chopped‘. Contestants must take ordinary ingredients and turn them into something spectacular. They must have a skill set that includes speed, skill and creativity, and be judged by a panel of four. 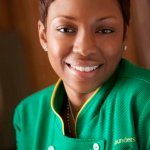 She has worked as a personal chef for Diddy, and in some of the country’s finest restaurants. 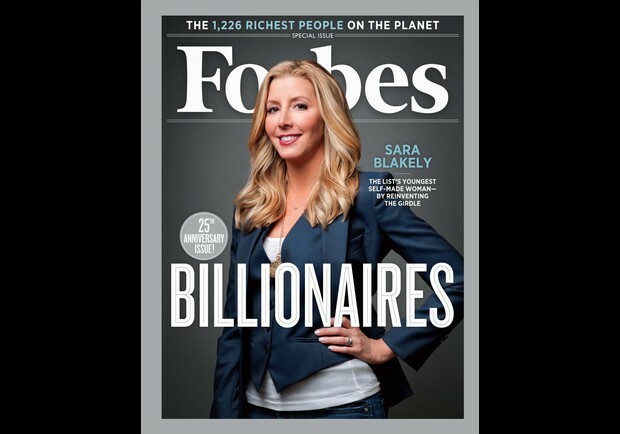 In honor of International Women’s Day, let’s celebrate some recent achievements of all women! March is Women’s History Month, and what better way to celebrate than by continuing to feature FAB women and girls who are making their mark in the world? Last month we featured women with their own businesses, women in film, a young girl who is working against bullying, the first FAB woman to serve on Boston’s City Council, and many more. Stay tuned for more FABulosity! 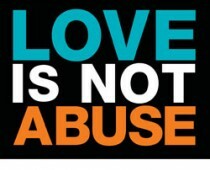 In addition to February being Heart Health awareness month, it is also Teen Dating Violence awareness month. Yesterday on Twitter, the Love is Not Abuse campaign and Seventeen Magazine held an online conversation about dating abuse.